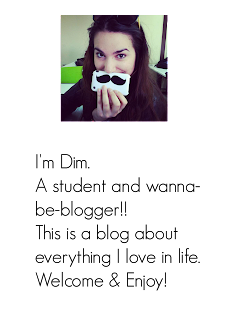 As you can understand this was supposed to be a Sunday post, but fate had it in another way.. Nevermind, I'm here now and I have a great place to recommend! On Saturday I was craving brunch.. I know Sunday is the most common for brunch but I follow my heart and my stomach at all times!! 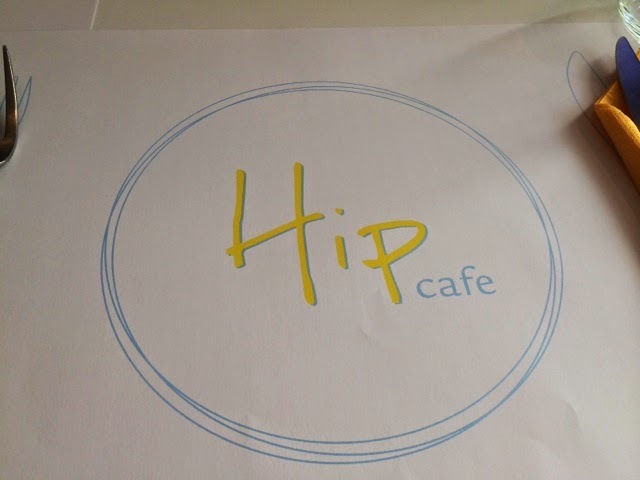 So I went to Hip Cafe!! It is near Syntagma square and it's the best place for brunch I've gone lately!! I went for pancakes with maple syrup and seasonal fruits, although I also got a taste from my friend's chocolate chip pancakes, and I gotta tell you.... It was heaven on a plate!! 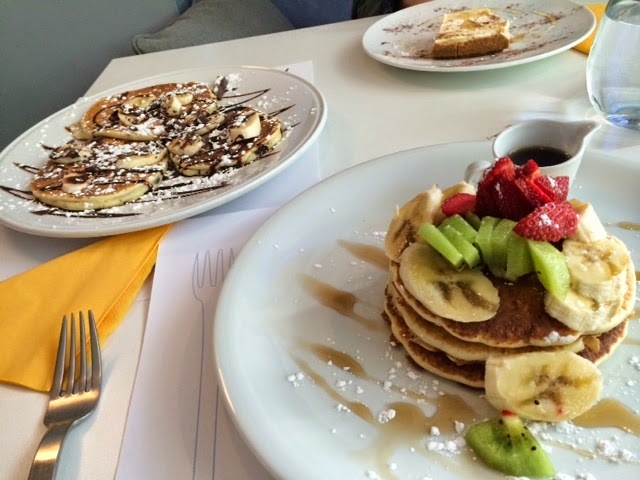 The menu is short and efficient, with variations on the classic pancakes and many different plates with eggs!! So next time you're on a walk in the centre of Athens, go by Syntagma and give Hip a go!! You won't regret it..